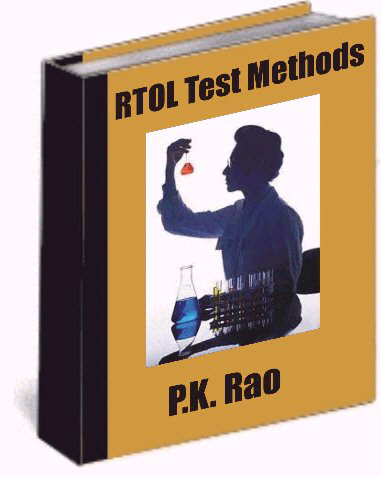 Hundreds of test methods are used by refinery laboratories for inspection of quality of the products and for assisting the production and process engineering groups for controlling the unit operations, process design, and problem solving. In many situations, the refinery laboratory chemist does not have a standard test method fit for the problem at hand and he has to recall his reserves to deal with such type of situations. If you are a chemical engineer or pursuing a chemist career, this ebook is fro you. It provides innovative chemical testing to support process plant troubleshooting. Some 67 pages of readily applicable knowledge from cookbook of RTOL's Masterchef of Laboratory. 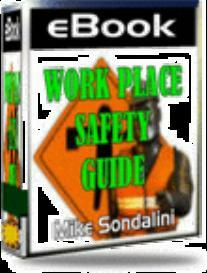 This e-Book comes in the form of a PDF file, which you are encouraged to copy and print as often as needed within your own company.